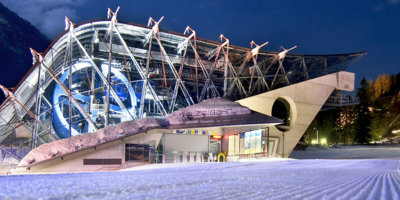 St Anton is one of Europe’s most famous ski resorts. In fact, it is one of the most well-known and highly regarded ski destinations on the entire planet. There are plenty of exciting things to do here that make it perfect for just about anyone who is looking to feel the snow under their ski for a couple of days. If you want to feel the magic of St Anton and its famous après ski on a weekend trip then there are a number of great things to expect and to look forward to. If you are an experienced skier looking for a real challenge then this Austrian resort has plenty to get your pulse racing. This includes extensive world class off piste terrain that will thrill you. While it is the sort of Alpine resort that suits skiers of all levels, it can’t be denied that St Anton excels when it comes to the tougher and more memorable slopes. The fact that it has such an enviable snow record means that you are virtually guaranteed good conditions too. The excellent infrastructure here means that you can be as adventurous as you like. 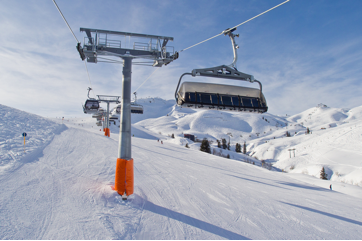 For example, the wonderful ferris wheel Galzig Gondola will take you to explore exciting new areas to ski on. If you want to find a resort that tests you and pushes you then this is a fantastic choice. You certainly won’t be bored in St Anton, no matter how good you are at skiing. If there is one thing that most people know St Anton for it is for its incredible après ski scene. The buzzing nightlife scene here is something that you will love and that can add greatly to the memories that you take home from your time in the resort. Of course, not everyone comes here thinking of heading out for drinks in the evening but it is a huge attraction for many visitors. World famous bars such as Krazy Kanguruh and MooserWirt give this place an incredible vibe that it is easy to get caught up in. If you are coming here for fun-packed ski weekends with a group of friends then you are going to find it easy to have a good time. 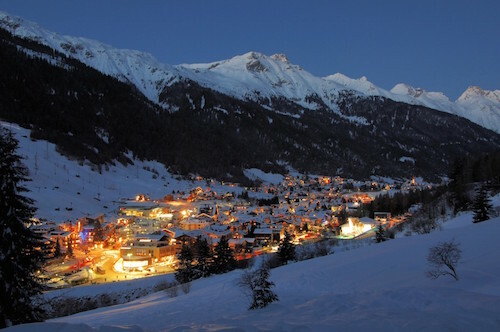 The nightlife is lively all the time but it is at the weekend that things really pick up, making it a brilliant time to come here for a couple of days of world class skiing and après ski. There are few better feelings in life than that of putting on some fashionable ski gear and heading out to enjoy the vibrant party atmosphere that St Anton is so famous for. There is often live music or DJ sets to be enjoyed in the local pubs. On the other hand, there are also plenty of gentler places where you can drink a glass of wine in a relaxed and peaceful setting when you feel like it. The likes of Niki’s Wine Bar and Murrmel are among the spots where you can take it easy with something to drink. Eating out is also a treat in St Anton. While this isn’t a huge village, the fact that it is so popular with tourists means that there is a vast range of restaurants to choose from. If we start at the top end of the range, there are some classy restaurants here when you can eat some of the best meals that you have ever tasted. These include the luxurious Verwallstube and Rendl Restaurant. While eating fabulous meals in expensive restaurants is well worth doing here, there are also numerous eateries that cater for those skiers who are on a tighter budget. These include popular places such as the Arlmont Hotel, Happy Valley Steakhouse and the Skiing Buddha. The variety of restaurants around the resort means that you can choose from a big range of different types of food. As well as typical Alpine fare and Austrian classics you can choose from dishes like curries, pizzas, burgers and a lot more. For an inexpensive and filling snack many skiers opt for a Frankfurter sandwich or wiener schnitzel out on the slopes. You are sure to spend a lot of time out on the snowy slopes on a weekend trip here. However, it is worth planning some time in and around the village itself as well. 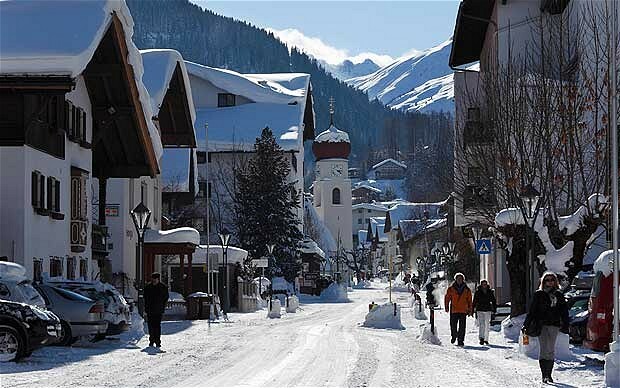 St Anton am Arlberg is an incredibly pretty village that you will enjoy walking around; it is small enough that you can explore it easily enough on foot if you want to go for stroll. Otherwise, there is a very useful free public bus service that makes it easy to get around the place. 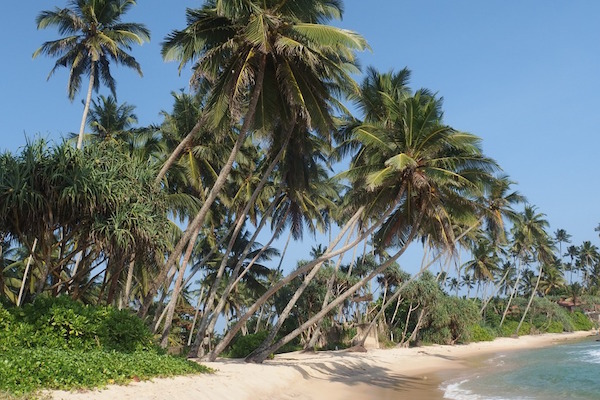 With so many tourists heading here it is no surprise to find a bustling resort that is packed full of shops, cafes and other interesting attractions. It is compact but it definitely has enough to keep you entertained for a few hours. It is also worth pointing out that the village enjoys a pleasantly pedestrianized centre. The lack of traffic here makes it even more suitable for walking around in while you soak up the very special Alpine atmosphere. If you are here on a romantic break with the special person in your life then the wonderfully romantic atmosphere and picturesque quality of the resort should help to ensure that it is one of the most incredible weekends you ever have together. Equally, if you are here with friends for a good time and lot of laughs then there is a lot to be said for a relaxed weekend in beautiful St Anton. It is also a popular place for family trips, as the range of things to do makes it suitable for all levels of skier. Perhaps you think that getting across to St Anton is going to be a tough thing to try and do. After all, it is a high altitude ski resort in the Austrian Alps. However, the good news is that getting here from somewhere like the UK is a lot easier than you probably imagine. For a start, there are 3 different international airports all under 2 hours’ drive away from the resort. There is also a railway station in the village that makes taking the train another option. 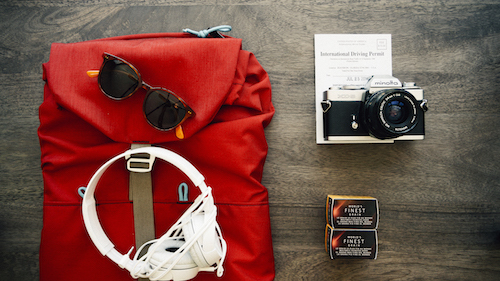 All of this means that you can pack in a lot of skiing time and après ski action even on a lightning weekend trip to St Anton. You can, therefore, head over in a relaxed frame of mind as you will realise that you have enough time to do everything that you want once you arrive. This is regarded as one of the most historic skiing resorts around and, as such, it is place with a strong cultural offering as well. Throughout the year you will find events such as live music concerts, yoga festivals, film festivals and food shows. It is well worth checking out what events are planned for when you are going to be there, as there are all things that can help to make your trip even more enjoyable. 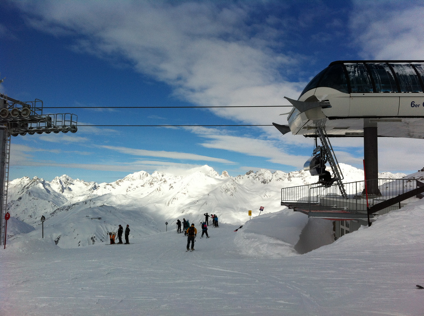 A short weekend skiing trip to St Anton is likely to be filled with great skiing, tasty food and a lot of laughs. This is the kind of Alpine destination where making great memories is easy.